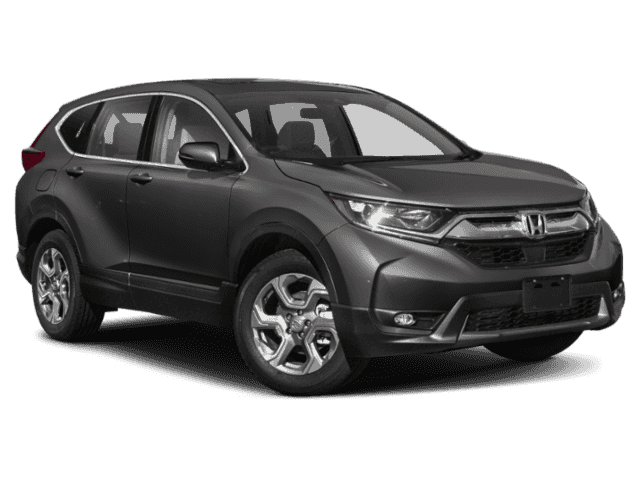 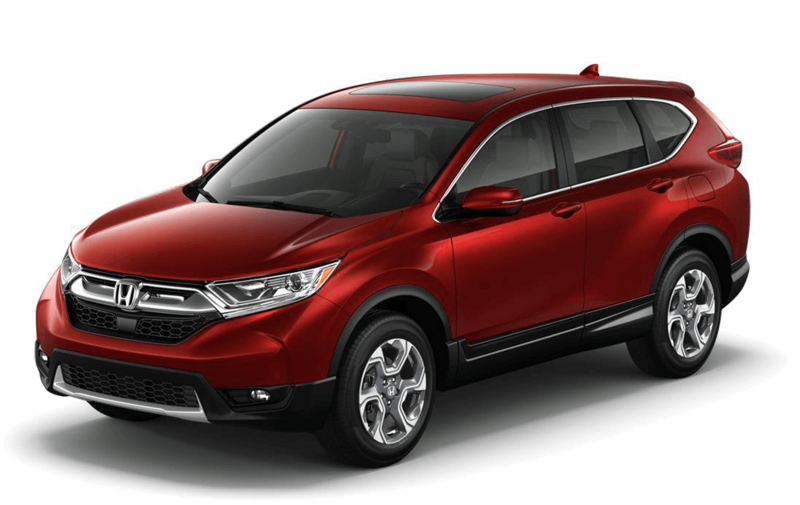 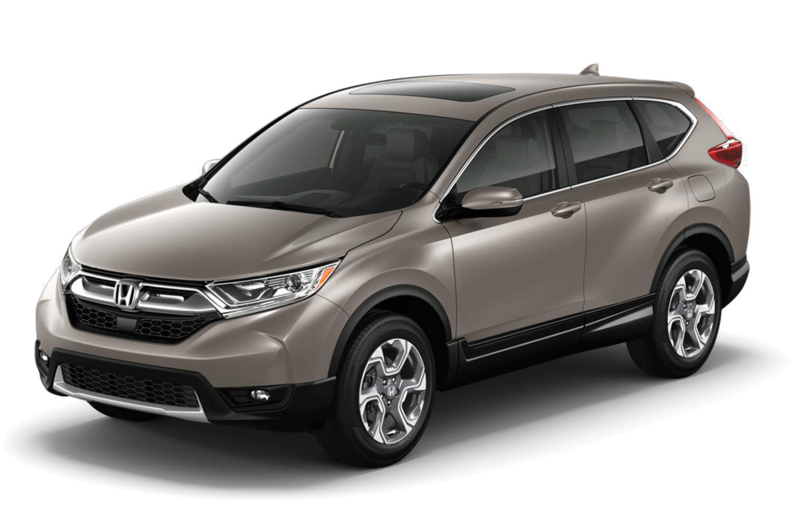 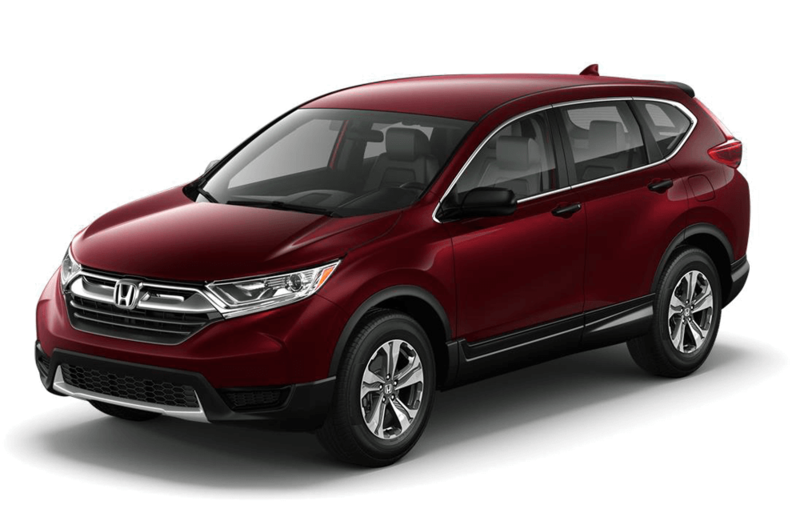 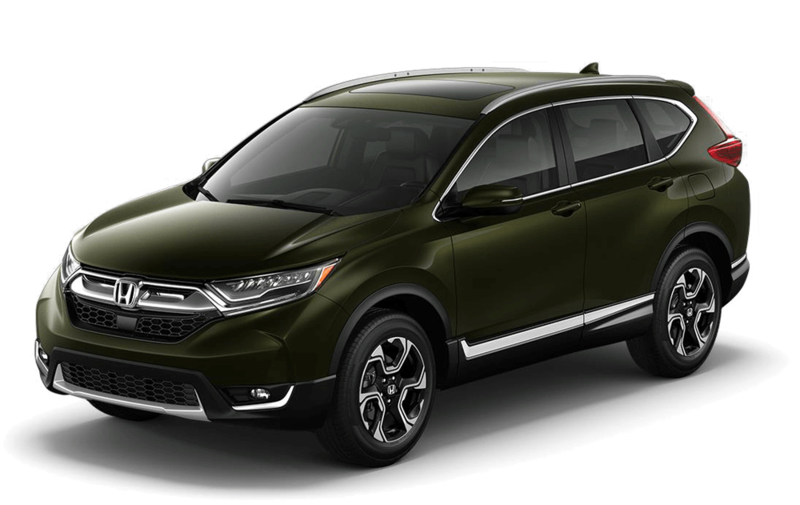 Explore the 2018 Honda CR-V trim levels. 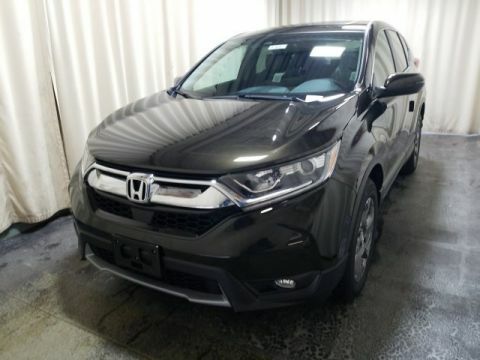 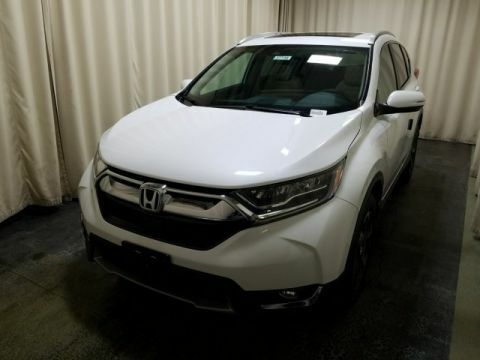 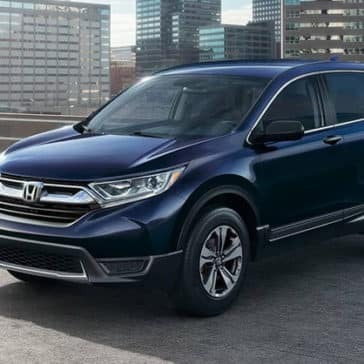 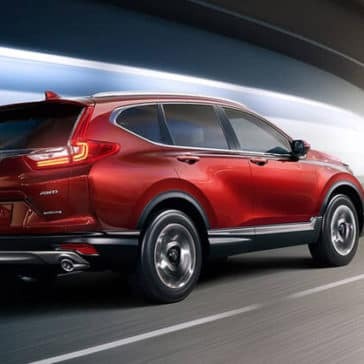 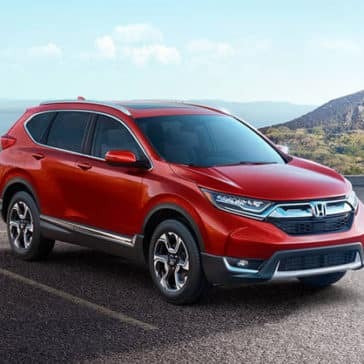 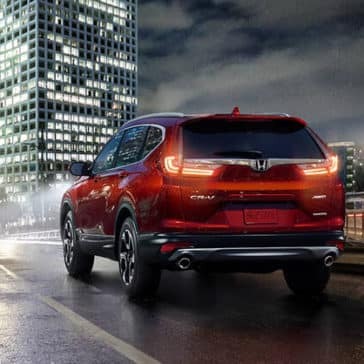 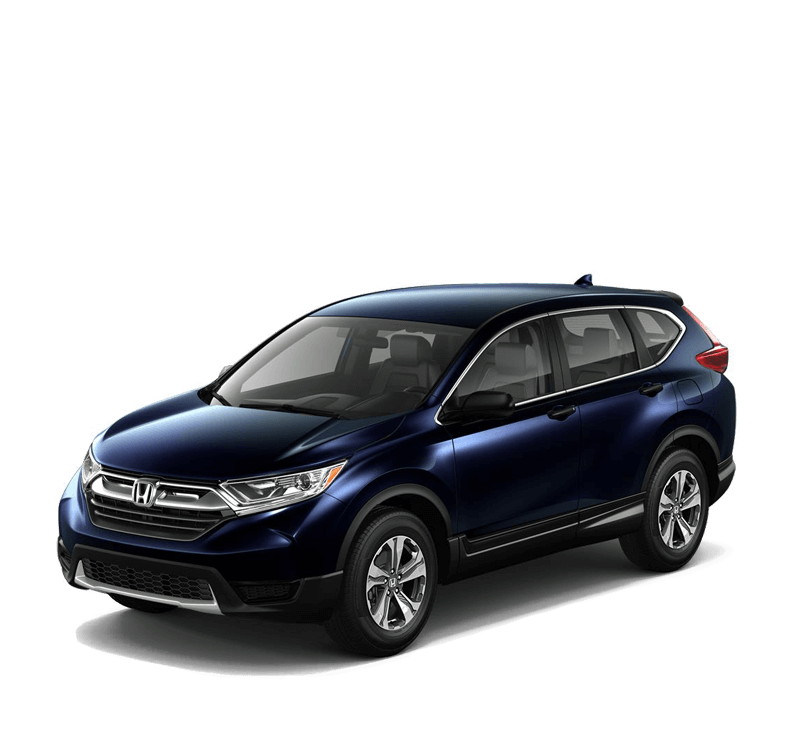 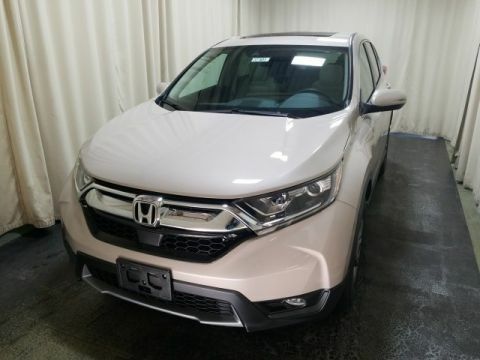 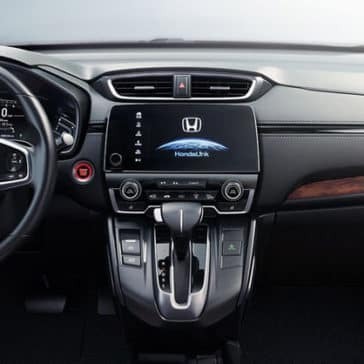 Find out what experts like Edmunds and Kelley Blue Book have to say about this popular Honda SUV before exploring it for yourself at Middletown Honda! 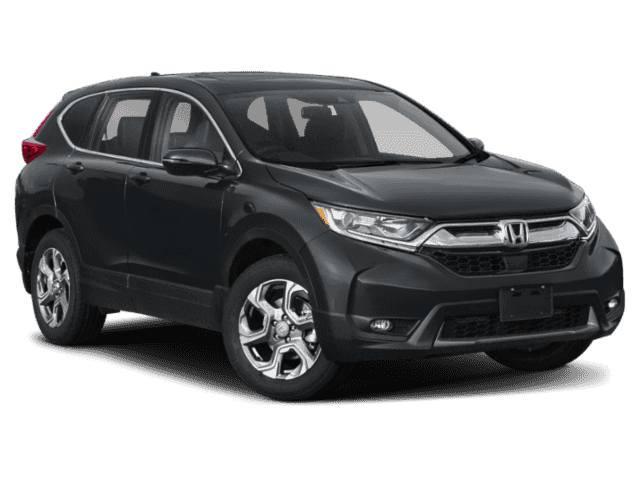 Safety is always a top priority on the road, and the 2018 Honda CR-V safety features ensure you and your passengers are protected from harm. 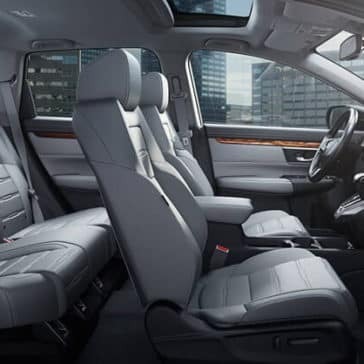 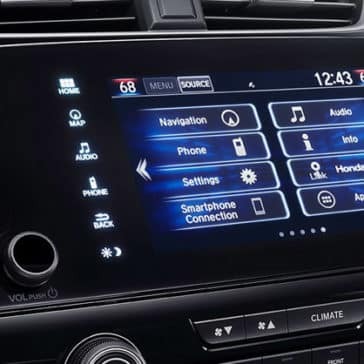 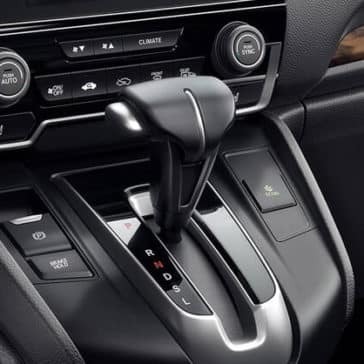 Every Goshen driver wants to experience a vehicle that provides high-quality conveniences and amenities.